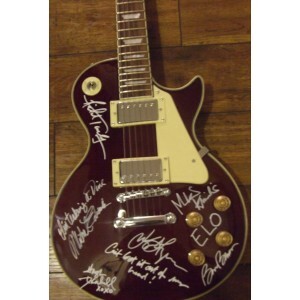 A collection of Electric Light Orchestra (ELO) Signed memorabilia. Offering 100% authentic autographs. We stock signed albums, CDs, photos & even signed guitars.